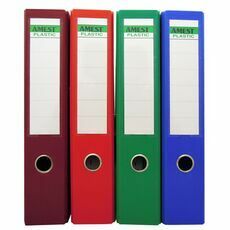 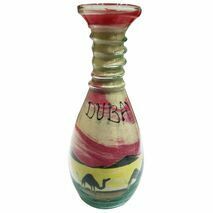 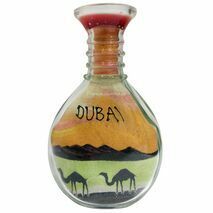 Give value to your United Arab Emirates tourist experience by these souvenirs. 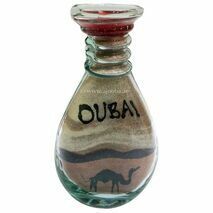 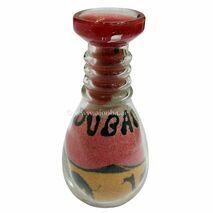 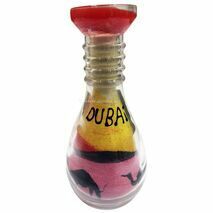 UAE souvenirs remind you the places you have been to and the things you have seen in your memorable trip. 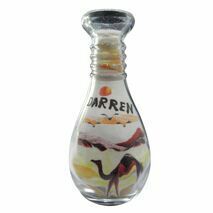 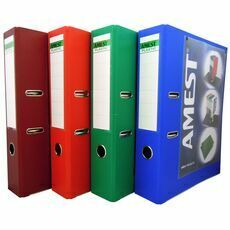 These precious objects will be the evidence of your special moments and the magnificent journey.